Retro-Reviews: The Ray Vol. 2 By Priest, Porter, Armstrong & Others For DC Comics! Get Caught Up Before His CW Seed Animated Series Debuts! CW Seed Adds Freedom Fighters: The Ray Cartoon Alongside CW Seed’s Vixen ! 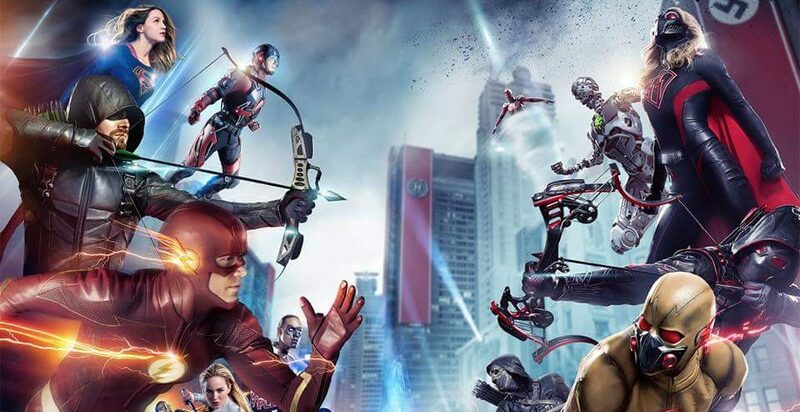 Loads Of DC TV Coming! CW continues to expand its DC TV!